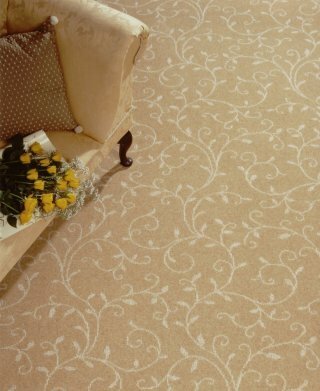 If your looking for natural carpet flooring for your home or office, to offer durability, comfort and style. Then at Gaskins we have many style and types that will give you the look that will compliment you décor. We have many roll stock offers that could help you to achieve the natural look while keeping it within budget! The natural look can make your chosen area feel comfortable, be easy to maintain and to further improve the insulation of the area. At Gaskins we’re happy to show you the full selection of Natural carpets and rugs, in our showroom and can offer you a take home sample service. So that you can make decision with the rest of the colours your working with. Once your happy with your choice we can then deliver and fit usually with 10 working days . We can also offer a removal service and furniture move and put back service, after all you’ve done the hard work choosing your flooring. Let us do the rest! 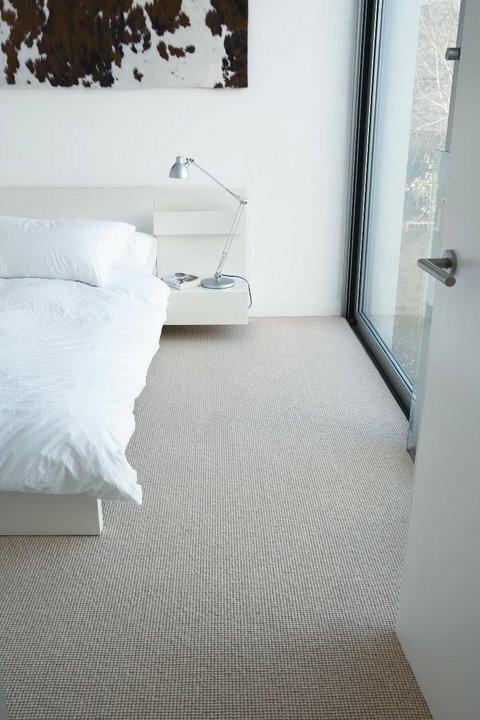 Sisal flooring has texture and neutral tones. Seagrass flooring generally is a more rustic appearance. 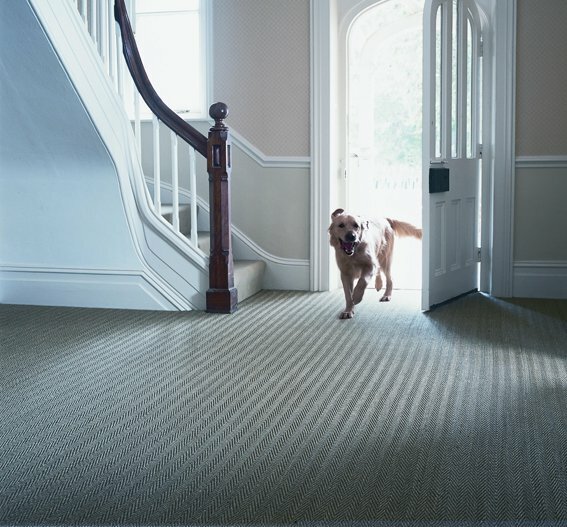 Bamboo blended yarn can give a sumptuous luxury to any room! Wool is probably the most used natural fibre and is the most versatile. Along with the almost never ending choice of colours, tones and styles… Plain, berber, tweed / heather, textured, herringbone, stripes and even tartan or plaid. 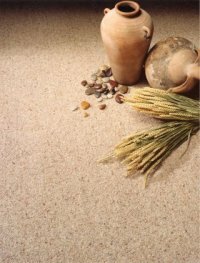 All of the natural fibres offer unique qualities and bring that finishing touch to your home or office.